How can I get tickets for public transport in my favourite mobility app? We often get asked on social media, ‘Why can't I just buy my ticket through this app I use all the time?’ and you know what, it’s a good question. Well, thanks to a great piece of tech that the busy bees at Masabi have developed you can, and we have been working hard on it since it first went live in 2017 when the Justride SDK (Software Development Kit) was first integrated into our partner Kisio's journey planning service, called PlanBookTicket, in the French cities of Orleans and Montargis. These launches proved the concept and the technology and as a result tickets for public transport services are now making their way into some of the best and most used urban mobility applications around the globe. 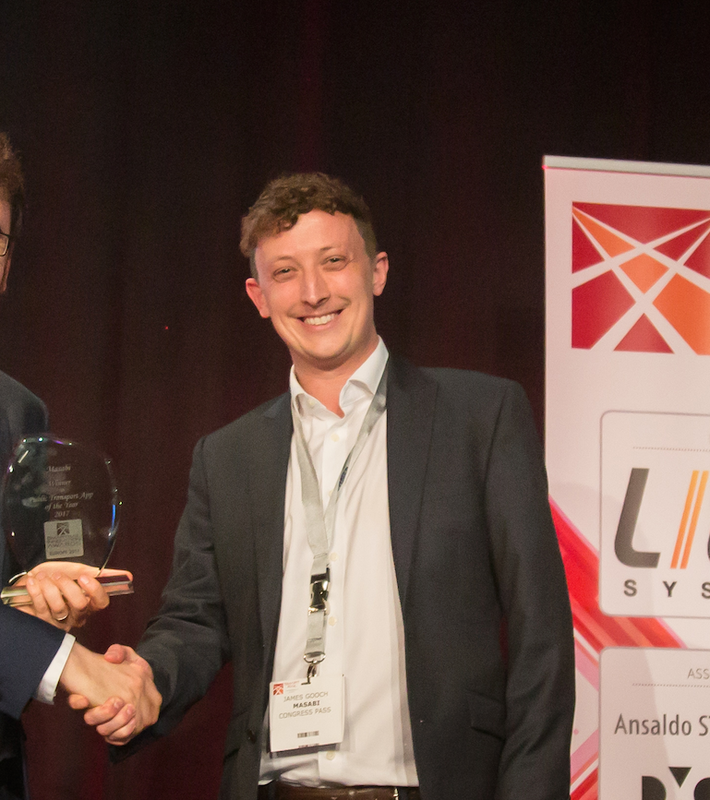 Over the last 12 months, Masabi has announced a partnership with Uber, who are incorporating the SDK into the Uber app to provide convenient access to public transport services and help move people away from private car journeys. We have also partnered with Transit, with the first launch of the service taking place in St Catherine’s, Canada. This service enables passengers to check routes, get real-time journey data and book tickets, all from a single interface. The SDK is also live in Spain with partners Gertek for bus operator Lurraldebus and Masabi has also recently announced a partnership with Jorudan in Japan, who supply market leading journey planning services, to deliver a connected planning and ticketing experience. It’s no secret, the Urban Mobility landscape is changing fast, driven by passengers experiences and expectations. They want to be able to access more services within applications they already use on a daily basis. 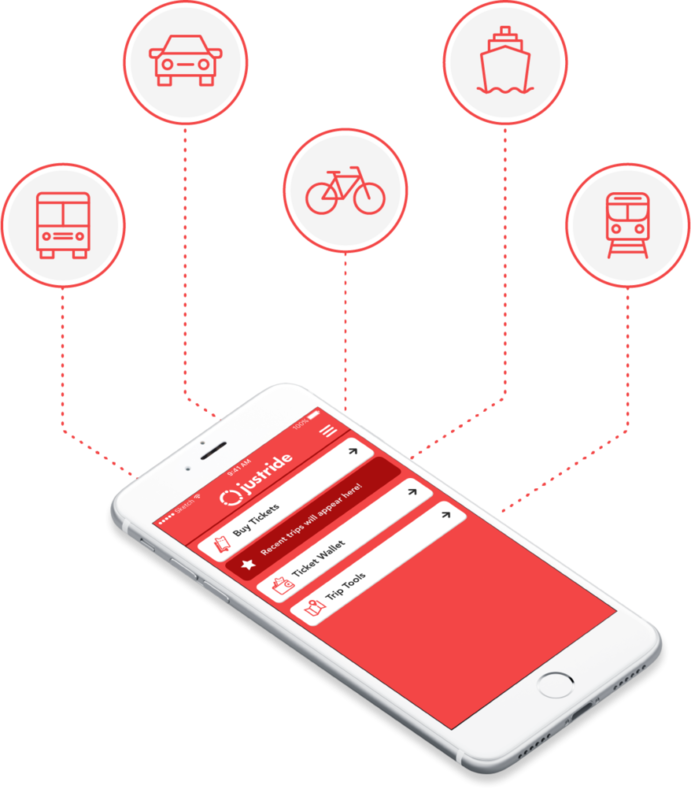 The Justride SDK provides transit agencies around the world with a quick and cost-effective way of implementing mobile ticketing functionality via 3rd party apps. It can also be used to supplement existing sales channel and sit alongside existing ticketing applications to make it easier for more people to discover and access tickets and ride on public transport. So, for those crying out for a more integrated transit experience around the globe, bare with us, It’s coming fast!